St. Maarten Destination Weddings are a blast. 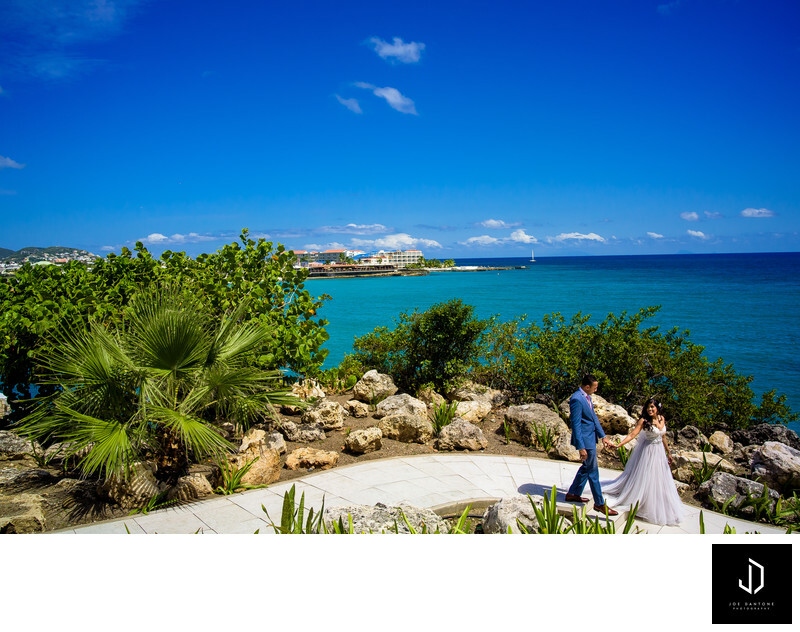 Getting the chance to photograph as a St. Maarten Wedding Photographer You have spectacular views throughout the island and it makes for a beautiful location to have a destination wedding. Just past this image in the background is Maho Beach in St. Maarten. We found a nice little secluded path that lead us through the Sonesta Maho Resort and provided us with this beautiful backdrop. Sint Maarten Destination Weddings are beautiful and intimate.